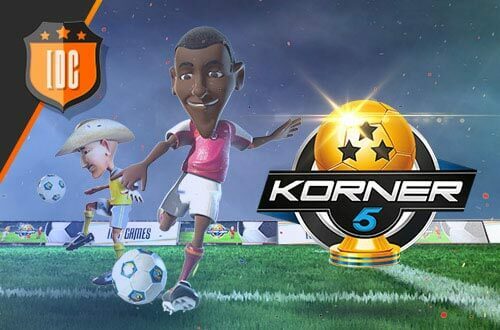 As you already know, Korner 5 lets you do some plays from a real football match, and that's where the fun is! We like to show everyone what our players can do on the pitch, that's why our Youtube channel is full of great plays from our community. Today, we are going to show you a very important and decisive moment of a match: a penalty kick! Check out how Vaclav323 kicks it directly to goal!